Inspired by the popular children’s book, Racer Dogs, this computer-animated cartoon series about dogs who love to drive fast was targeted at the youngest demographic on Shane’s résumé. He wrote two of them. 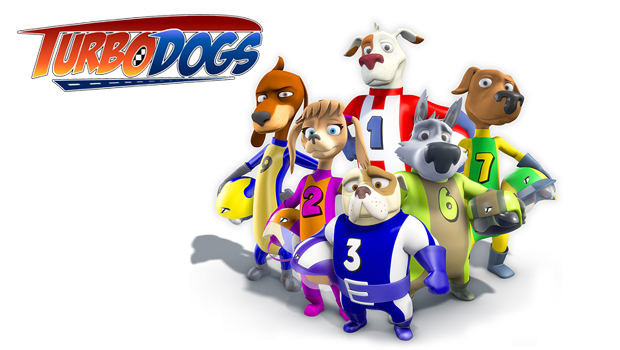 Turbo Dogs won the 2009 US iParenting Media Award for Best Product in the television category. Strut takes a job at the local pizzeria when he boasts he could make the deliveries even faster than their five-minute guarantee. Strut tries to hide the fact that he lost GT’s remote-control toy car but is exposed when it unexpectedly reappears on the race track.